$36.99 per pair List: $62.25, You Save: $25.26! 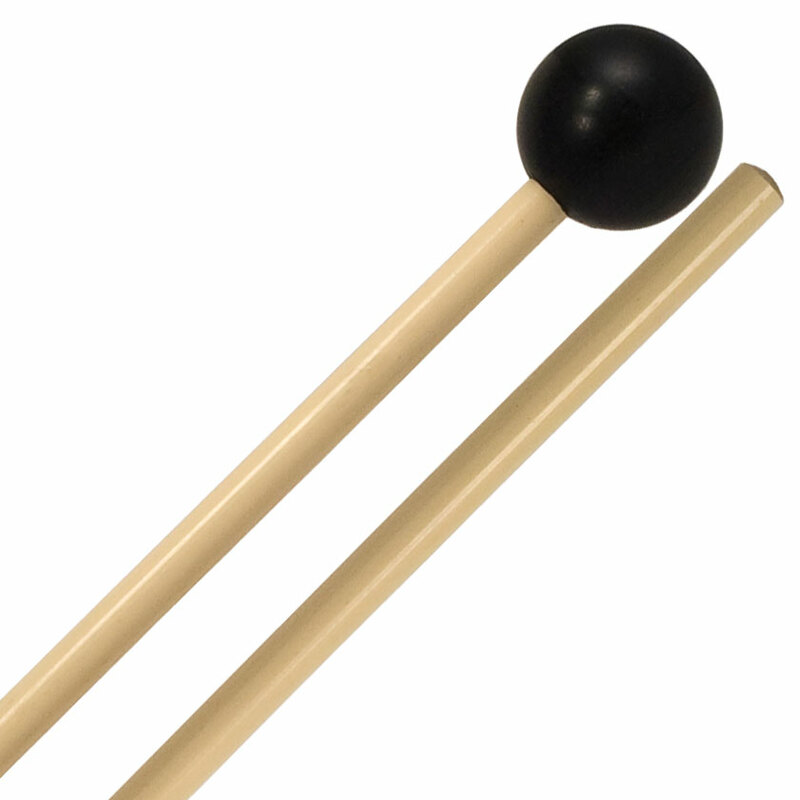 The Vic Firth Orchestral series M136 hard acetal keyboard mallets are only a single example of the extensive versatility of this series. The special hard material used on the M136 provides a musical sound that is not lacking in volume. 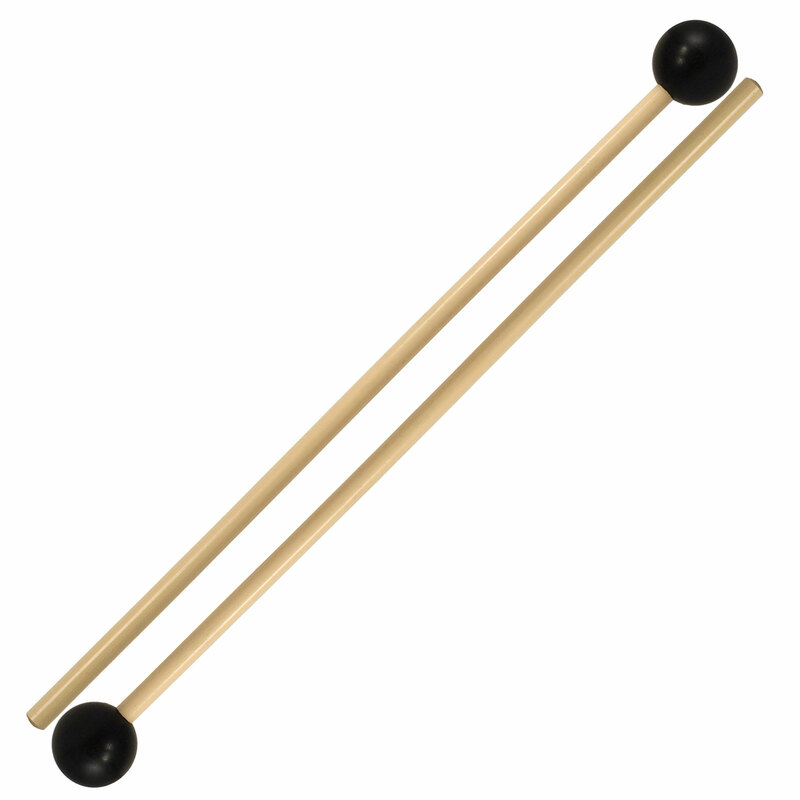 All mallets in this series feature the strength and flexibility of rattan handles.